While the weather may disagree, it’s finally spring in Toronto. To get a real taste for all things food trucks this season your best bet is a spring festival. Here’s a round-up of food truck events to mark in your calendars this spring. 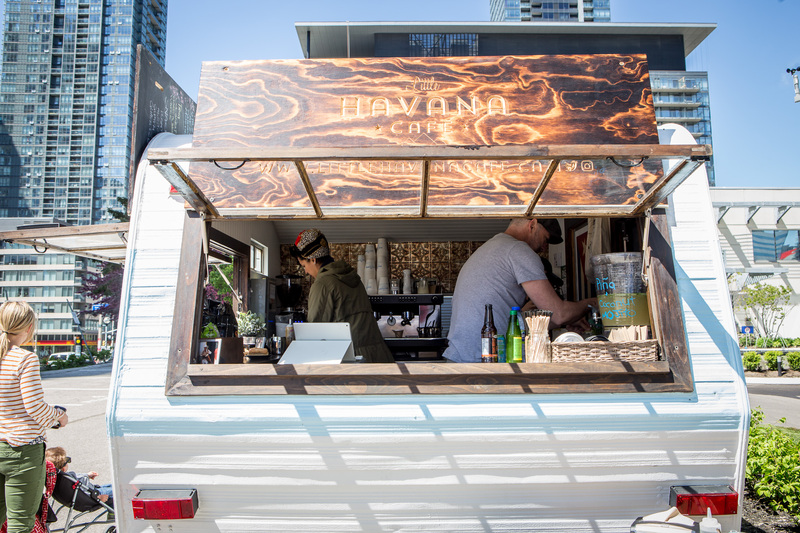 Toronto’s bi-weekly food truck event is back for another year. 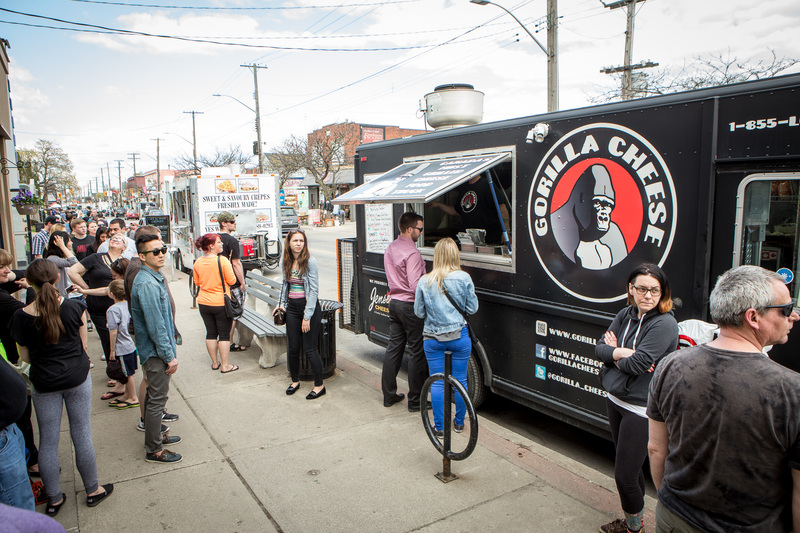 Every other week starting April 13 a new lineup of tasty trucks will gather in the parking lot at Resurrection Rd. 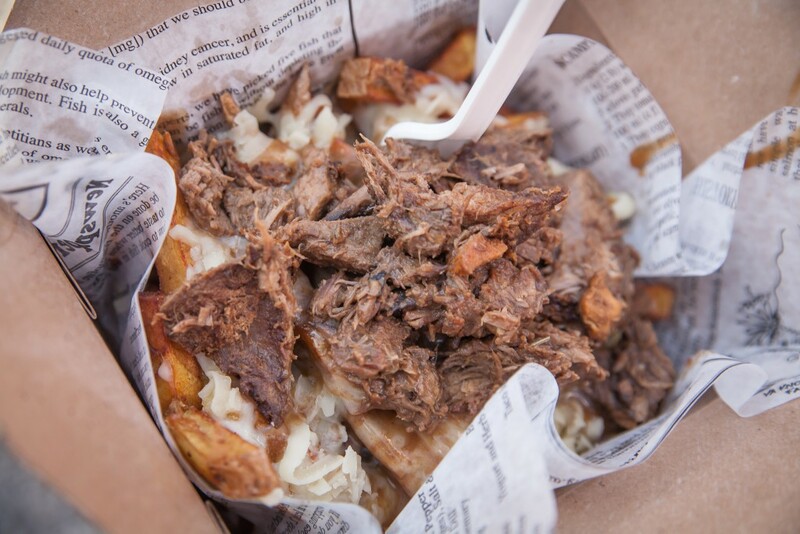 & Bloor St. W in Etobicoke from 4:30 p.m. to 9:30 p.m.
On May 5 Hamilton’s most epic food truck festival returns for another action packed year. 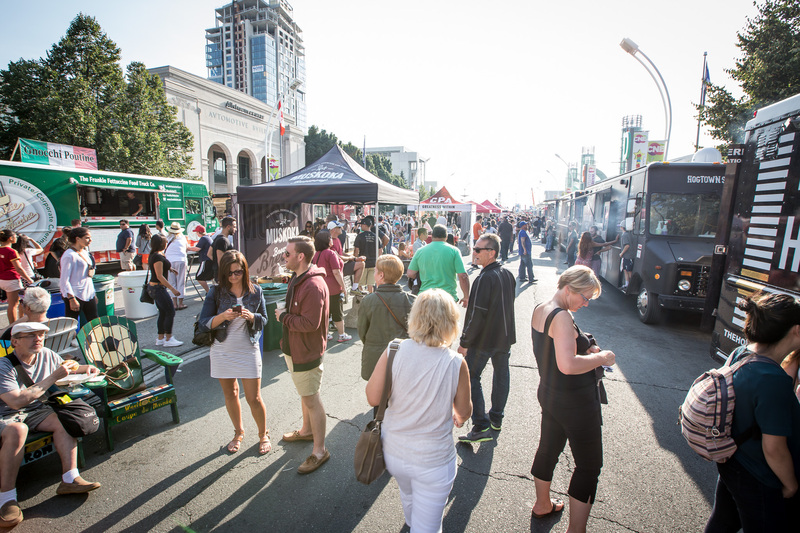 From 11 a.m. to 8 p.m. Ottawa Street will be filled with over 25 food trucks from all over Ontario. From May 19 to 21 Peller Estates Winery will be hosting the ultimate backyard bash in Niagara-on-the-Lake. The event will feature 20 food trucks, pop-up vendors and tickets will set you back $20. On May 26 and 27 the Rotary Club of Whitby will be hosting its annual food truck festival at the Iroquois Park Grounds. The event will feature over 30 food trucks from across the GTA. Toronto’s second annual Foodalicious food festival takes over Downsview Park on June 9 and 10. In addition to a stellar lineup of food trucks the event also promises live entertainment, a beer garden and midway rides. Photo by Jesse Milns at Sew Hungry.